HTC U11 EYEs with 6-inch 18:9 screen and dual selfie cameras now official! 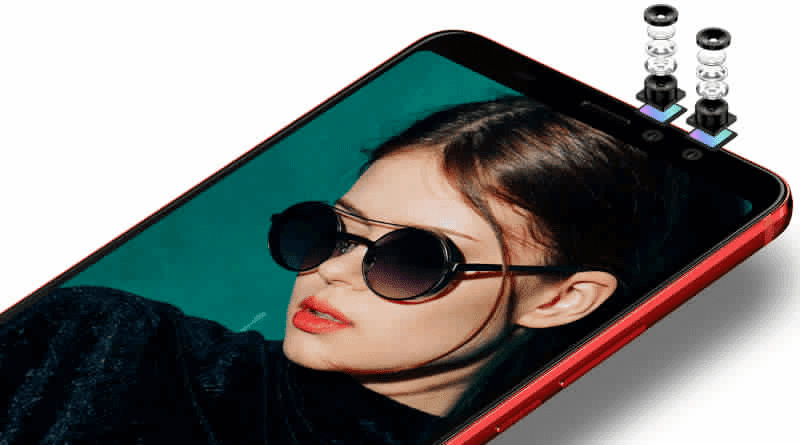 Home / htc / mobile / news / HTC U11 EYEs with 6-inch 18:9 screen and dual selfie cameras now official! Few days after it was leaked by Evan Blass, HTC officially launched the U11 EYEs. As expected, the HTC U11 EYEs is a promising selfie-centric smartphone. Based on the specs, this handset features a tall body with IP67 water resistance and 6-inch FHD+ 18:9 Super LCD 3 screen with Gorilla Glass protection. Inside, it boasts pretty powerful mid-range grade specs. It has Qualcomm's 64-bit Snapdragon 652 octa-core processor paired with Adreno 510 GPU, 4GB RAM, 64GB expandable storage, and massive 3,930mAh battery capacity with USB Type-C port and Quick Charge 3.0 tech. Moreover, it has a 12MP UltraPixel 3 f/1.7 camera with PDAF, BSI, OIS, and dual tone LED flash. Like what we mentioned earlier, the U11 Eyes is a selfie-centric smartphone. As a matter of fact, it boasts a 5MP + 5MP+ f/2.2 dual selfie cameras with 80-degree wide-angle lens and real time bokeh effects. It also has a fingerprint scanner, Hi-Res audio certification, HTC USonic with Active Noise Cancellation, WiFi, LTE, Bluetooth 4.2, GPS, A-GPS, GLONASS, dual SIM slots, and Android 7.1.2 Nougat OS with HTC Sense UI. 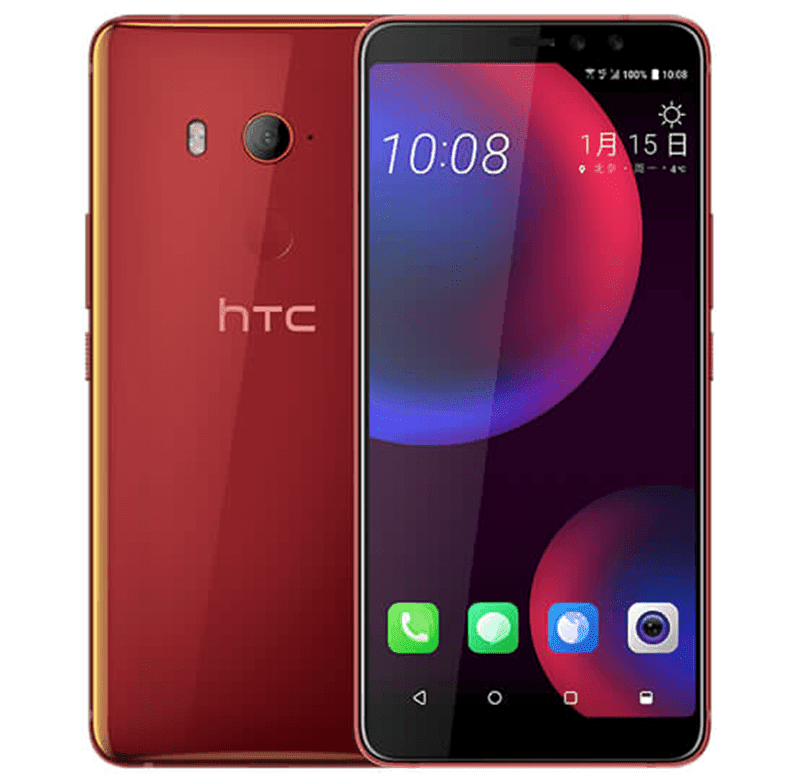 The phone measures at 157.9 x 74.99 x 8.5 mm and weighs at 185 g.
The HTC U11 EYEs is priced at NT 14,900 or around PHP 25.3K. It is now available for pre-order in Taiwan and will ship starting February 1.